Our shopping cart is powered by PayPal, the fastest and easiest way to send money online. Be assured that your credit card information will be secure. To order products by check or for more information, please contact Victoria Schneider. Audio samples can be found on the Blue Indigo and AKSARA music sample pages. Once you add an item to your cart, you can specify the quantity you want to order. Eleven meditative, centering and peace-filled piano compositions that invite you within, bring you home to yourself and gently lead you to the Divine Source within you. 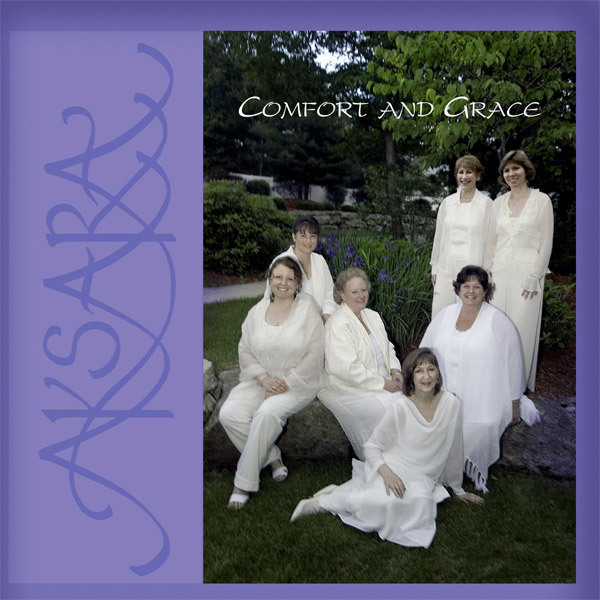 The women of AKSARA joyously add a fifth CD to their collection. Enjoy the variety of music. Enjoy the messages in the songs. Enjoy the melodies and harmonies. ENJOY "Now Is the Time!" The seven women of AKSARA have once again raised their voices in beautiful song and prayer. Prayer for healing, prayer for blessed assurance, prayer for a gentler existence for all, prayer for gentle passings and peace-filled lives. Truly you won't want to miss this CD! It is a compilation of songs that gives assurance and peace, transcendent thoughts, and a subtle calm in touch with the Divine. 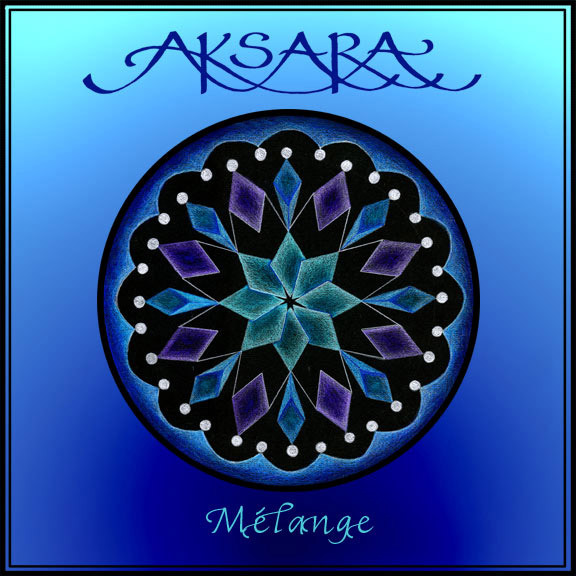 Melange, AKSARA's third CD, was released in the fall of 2005. Melange brings a new level of variety into Aksara's recorded repertoire, with 15 songs by AKSARA's favorite artists. 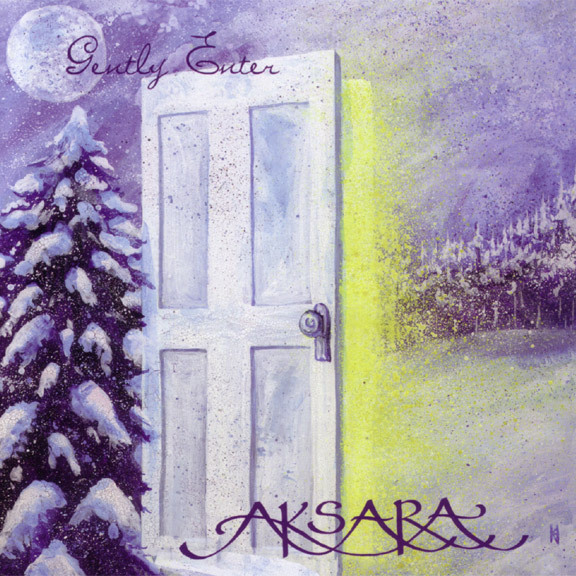 AKSARA's second CD, released in fall of 2002, celebrates winter and the spirit of holiday gladness and solemnity with 15 unique and inspiriting selections. AKSARA's first CD was released in September of 2000. Among the fifteen pieces, of which nine are original compositions by one of the members, Vic Schneider, is the title song, "You Are with Me." AKSARA's "You Are with Me" is SOLD OUT, HOWEVER, 9 of the pieces are STILL AVAILABLE through DIGITAL DOWNLOADS. Do add them to your music library! A gift set of AKSARA's first three CD's: "You are With Me", "Gently Enter" and "Melange". Astrological Chart Reading descriptions can be found on the Evolutionary Astrology page. Once you add an item to your cart, you can specify the quantity you want to order. Tarot/Oracle Card Reading descriptions can be found on the Oracle Insights page. Once you add an item to your cart, you can specify the quantity you want to order. "Spend all you have for loveliness."